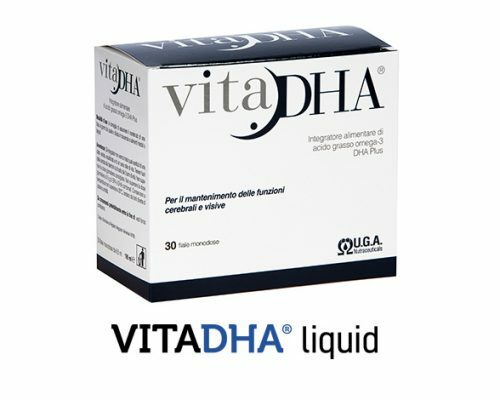 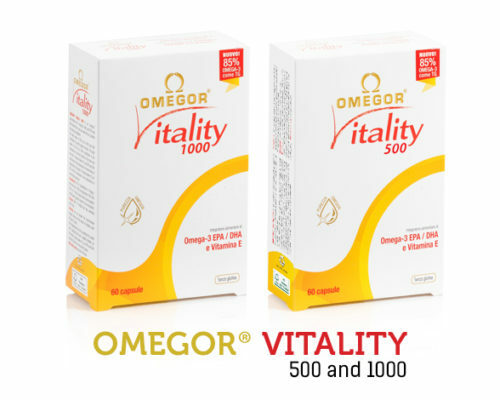 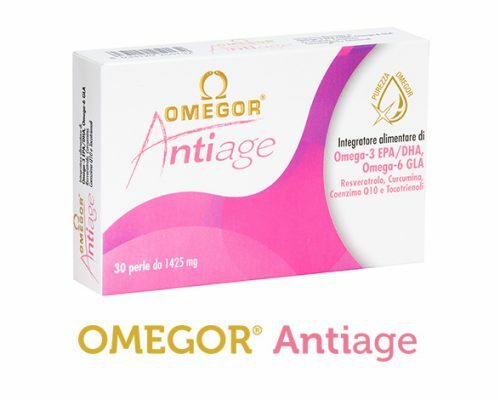 IFOS (International Fish Oil Standards) has assigned to OMEGOR® Vitality and other top products of U.G.A. 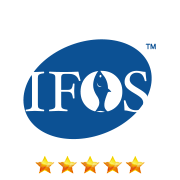 Nutraceuticals, the maximum quality rating of 5 stars. 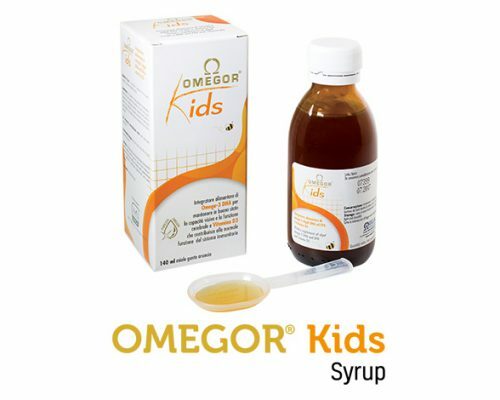 Kids don’t love eating fish, nor do they like fish oil supplements. 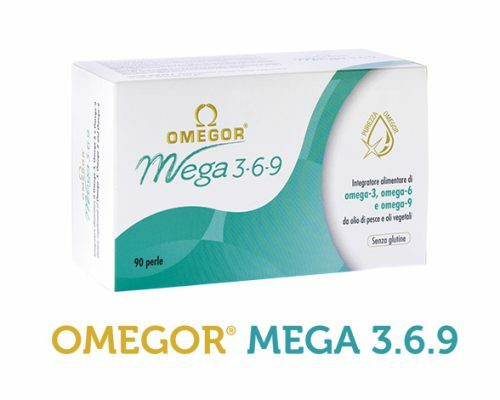 So their diet often lacks of precious omega-3s. 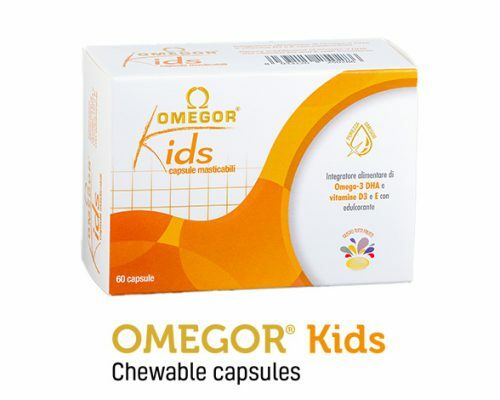 Omegor®Kids blends EPA and DHA from a vegetal source with honeyand vitamins C and D to make for a great tasting and healthy snack. 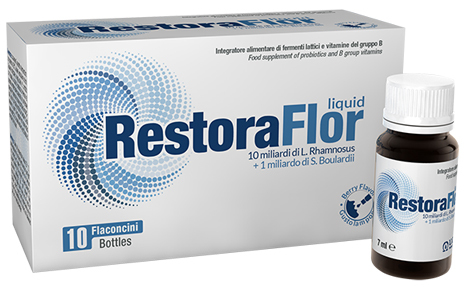 Ideal for immune system. 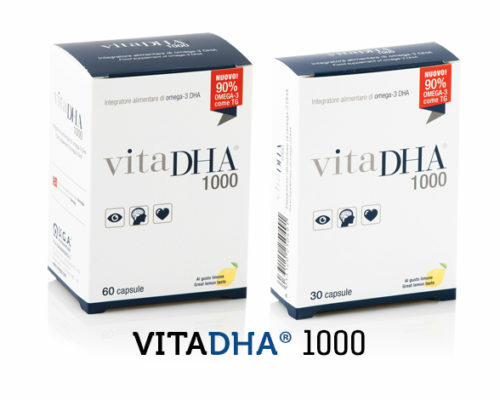 Humans need sunlight to synthesise vitamin D. With less time being spent outdoors, everyone is at risk of developing vitamin D deficiency, as recent research has shown. 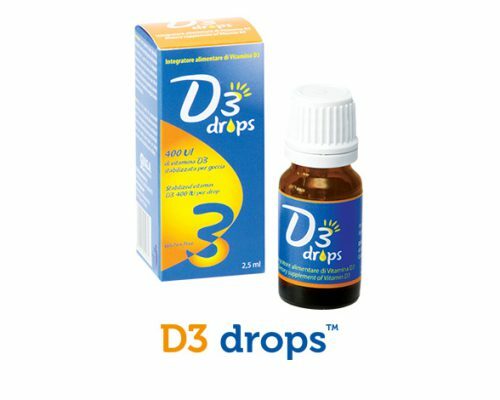 D3Drops™ provides an easy way to supplement our diet, especially that of children, with the recommended amounts of vitamin D3. 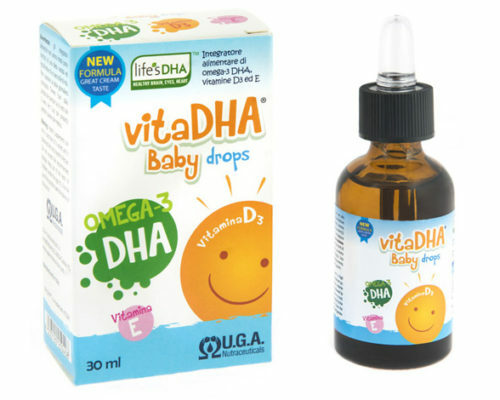 One drop a day. 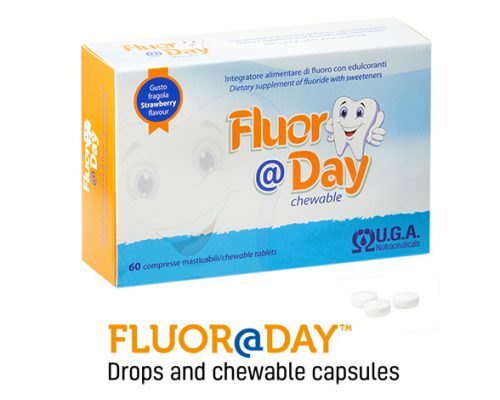 Fluor is a mineral needed for tooth mineralisation and is of essential importance in the early years of life and in school age, during the teething phase. 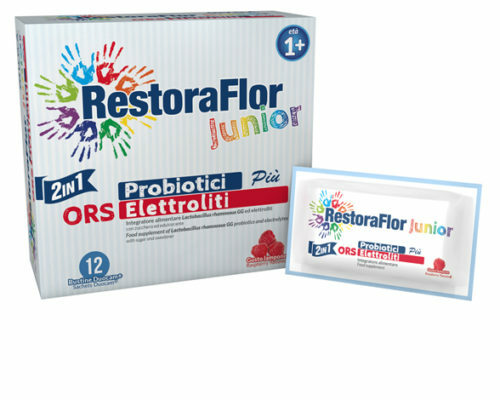 Fluor@Day™ offers a practical and pleasant way to supplement the children’s diet with the recommended amounts of fluor. 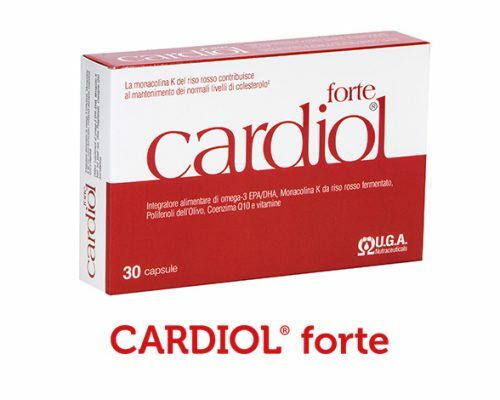 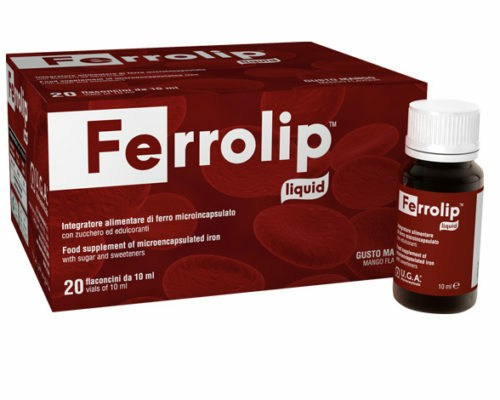 Ferrolip™ liquid is a dietary supplement of an innovative form of iron. 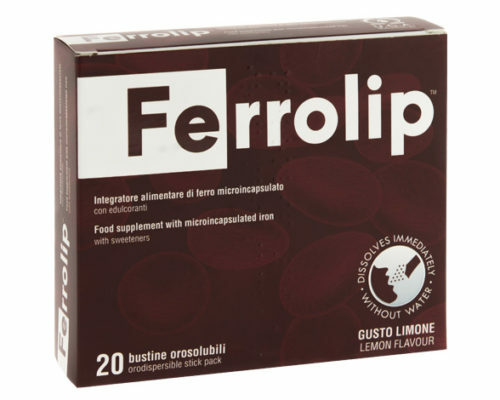 The sophisticated coating technology and transmittal of the iron pyrophosphate in microcapsules used for Ferrolip™ liquid ensures a high bioavailability of the mineral and excellent tolerability at the gastric level. 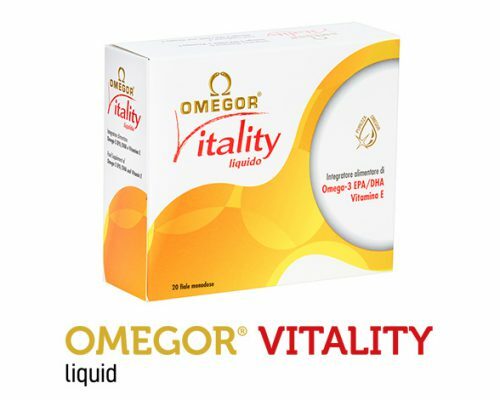 FerrolipTM liquid has a pleasant flavour of mango and no metallic iron aftertaste. 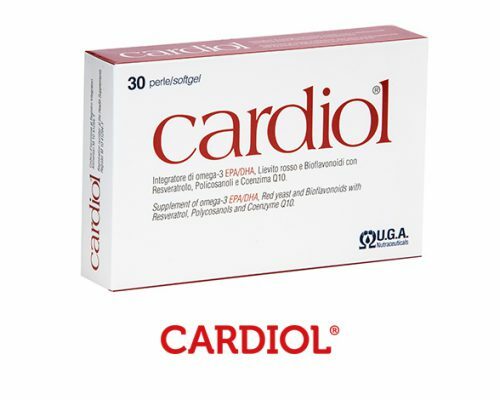 We become more forgetful as we age. 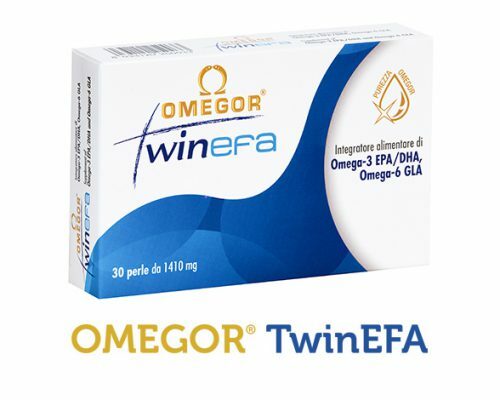 Sometimes a little help from a special nutrient might go a long way. 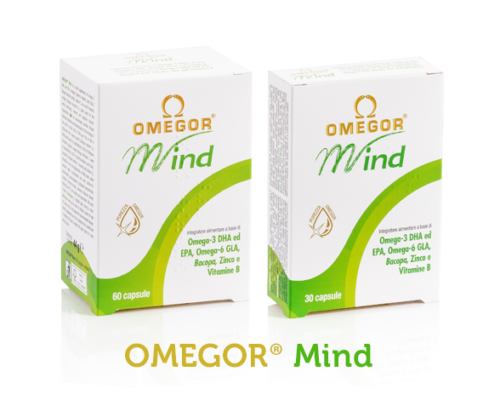 OMEGOR® Mind formula contains omega-3 DHA and EPA combined with zinc, B vitamins and Bacomind, a patented extract from the Bacopa monnieri plant used in Ayurvedic medicine as a tonic for mental well-being. 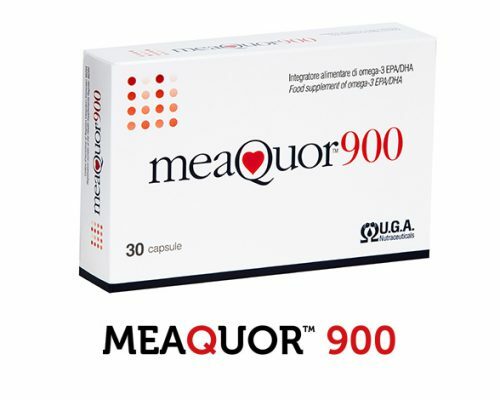 Since 2005 U.G.A. 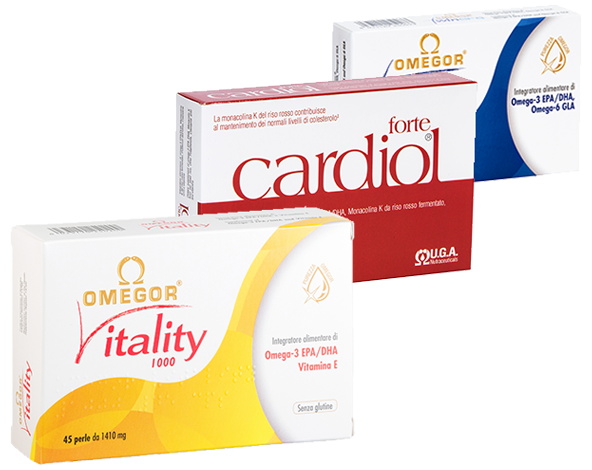 Nutraceuticals has specialised in the research, formulation and development of omega-3 food supplements of superior quality. 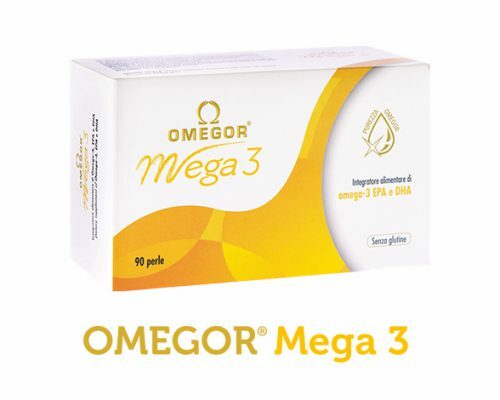 We are one of only a handful of companies in the world to produce a complete line of top quality ﬁsh oil products, and we’ve been doing it for more than a decade, using the most advanced methods. 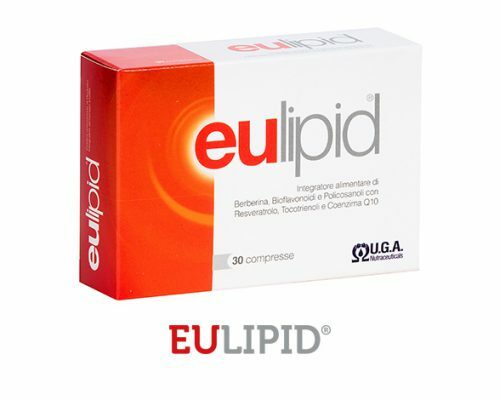 Distributing currently to 6 countries on 2 continents, U.G.A. 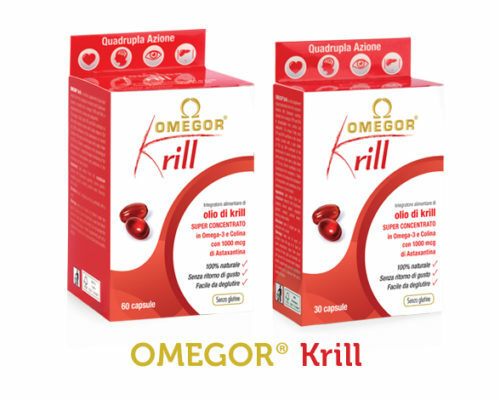 Nutraceuticals is seeking new partners that share its values of purity, freshness and sustainability of omega-3 food supplements.